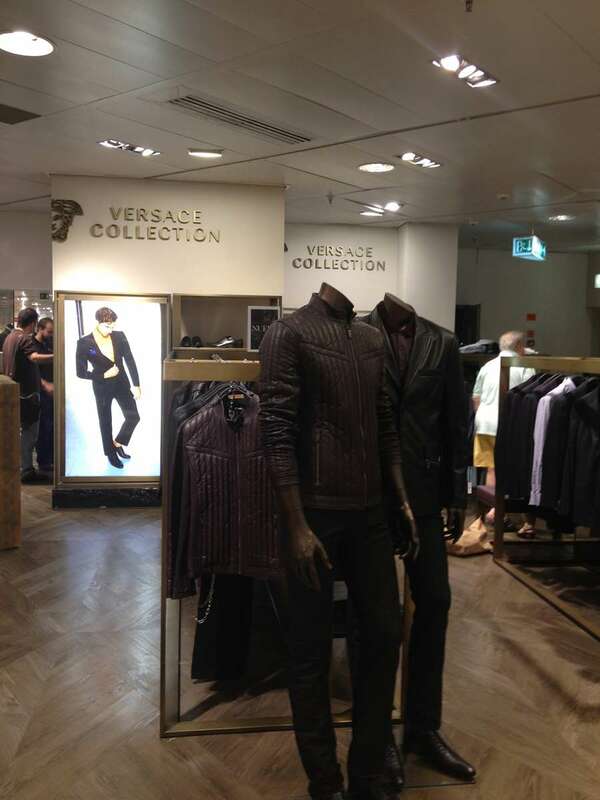 Versace Collection Male and Female in the Corte Inglés, Puerto Banús. 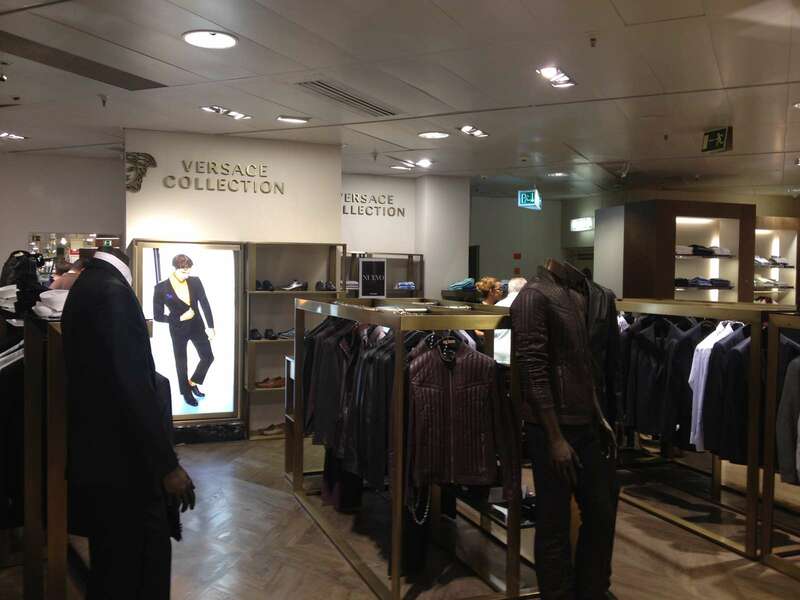 MDCI was engaged to carry out the Project Management service relating the refurbishment of the Versace Collection Corner for Men and for the Female Collection Corner in the Corte Inglés, Puerto Banús. The two projects comprised the upgrading of sales and storage areas to conform with a cleaner, more luxurious look affecting sales areas of approximately 100 m2 per Sales Corner. Under MDCI's brief, Engineers were contracted to supply the tender documentation and bills of quantities and to provide technical advice and supervision with the project management during the works with a Technical Engineer. • Supervision and control of time scales, qualities and budget. There was a very short time allowed to complete this project which was located in the middle of a fully functioning sales floor. The project was complete within a period of 6 weeks between the engaging of the Technical Architect and the delivery of the Project. 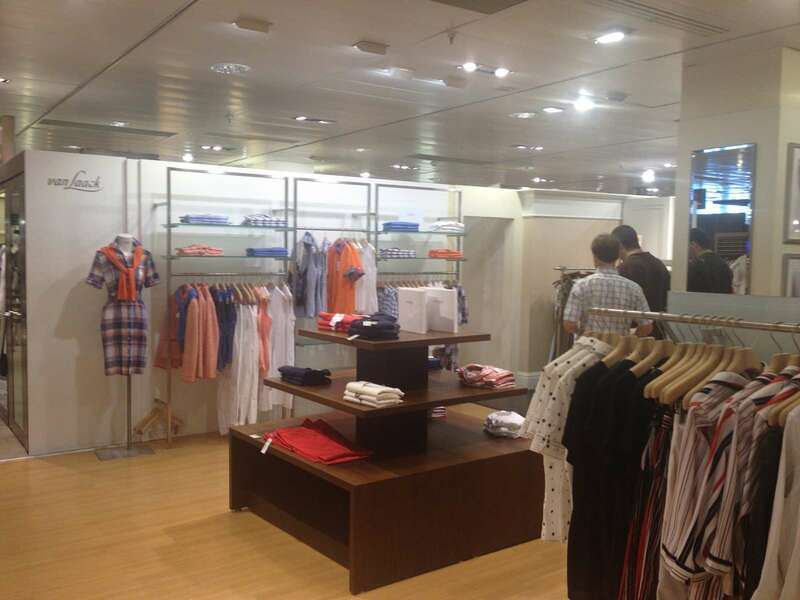 FF&E was made to measure in Italy and had to be coordinated and delivered. Despite the short time period and various incidences with pre-existing installations, the project was completed on time and within the anticipated budget. The Female corner, of a similar size and characteristics, followed - and was completed within pre-agreed parameters as well.